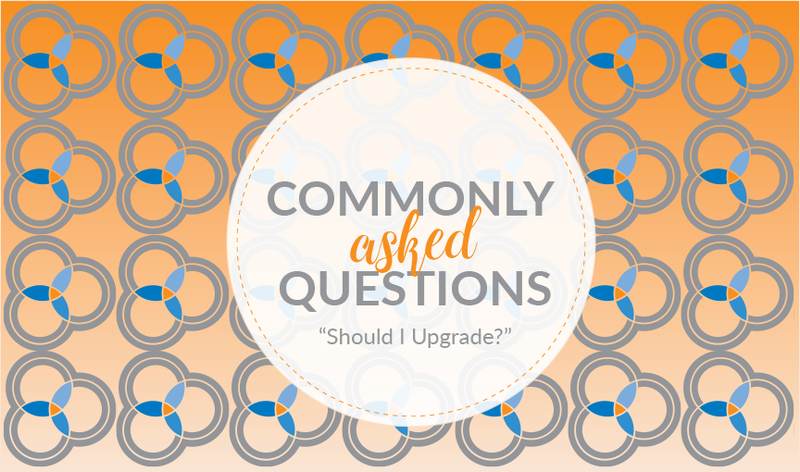 Commonly Asked Questions: Magento 1.X vs Magento 2.0 – Should You Upgrade? With the release of Magento 2.0 we have seen an influx of clients question if transitioning from Magento 1.x to Magento 2.0 is right for them. There is a lot of information floating around out there and it can be hard to know what is the best decision for your eCommerce site. The pros, cons, new features and 1.x support cut-off date – here is what you need to know!